NCJW St. Louis is inspired by Jewish values to advance social and economic justice for all women, children and families. The National Council of Jewish Women (NCJW) has a long and rich history, dating back to 1893 when it was founded by Hannah G. Solomon. 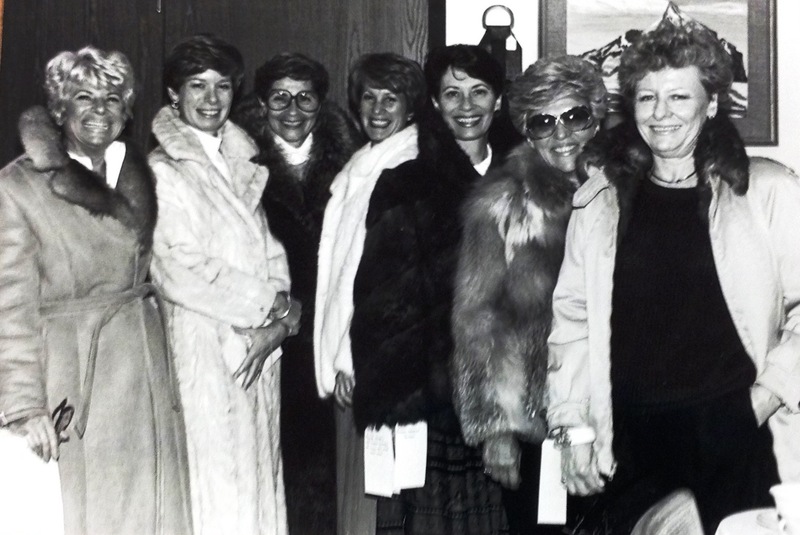 Two years later, NCJW St. Louis was established. 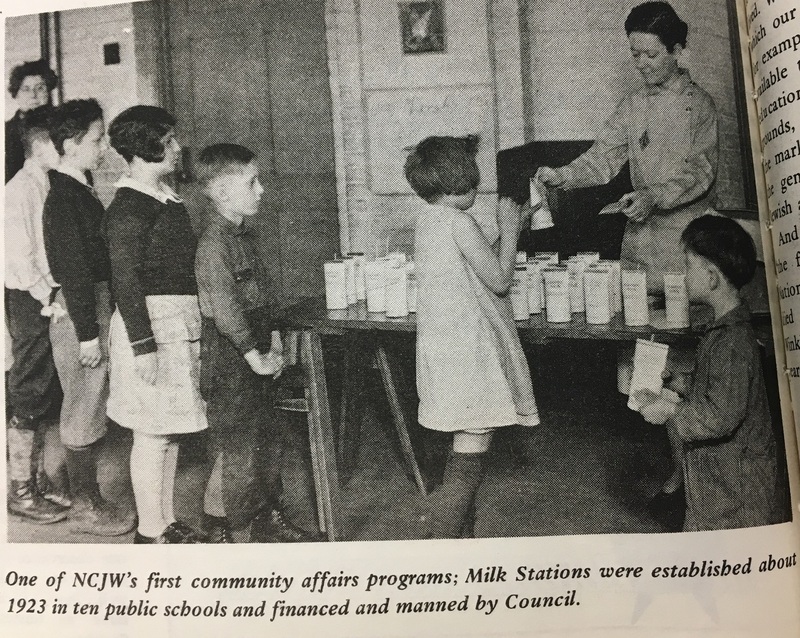 NCJW St. Louis is a volunteer-driven organization at the forefront of social change who pioneered programs such as the Free Milk Program in 1919 in the St. Louis public schools. NCJW also founded the St. Louis Scholarship Committee in 1920 to provide interest-free loans for post high school education that in 1960 became known as the The Scholarship Foundation of St. Louis. 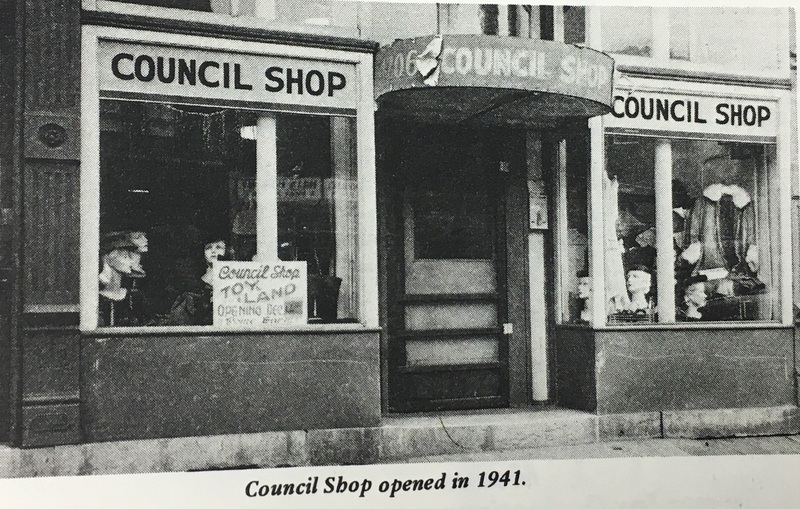 Numerous other programs and projects have been established by NCJW; Council Shop in 1940, a resale store, now called The Resale Shop, that provides funding for NCJW’s programs and projects and Delcrest Apartments, a 144-unit housing facility and activities program for low-income elders, now referred to as the Gladys and Henry Crown Center for Senior Living. This in addition to the many advocacy and leadership roles NCJW has taken on behalf of the community. NCJW is committed to creating meaningful action at the local and state levels to help those who are in most need, or provide “tikkun olam” (repairing the world) and justice for all.